Maybelline New York has always had a loyal following for their mascara with Maybelline Great Lash Mascara consistently being a bestseller. 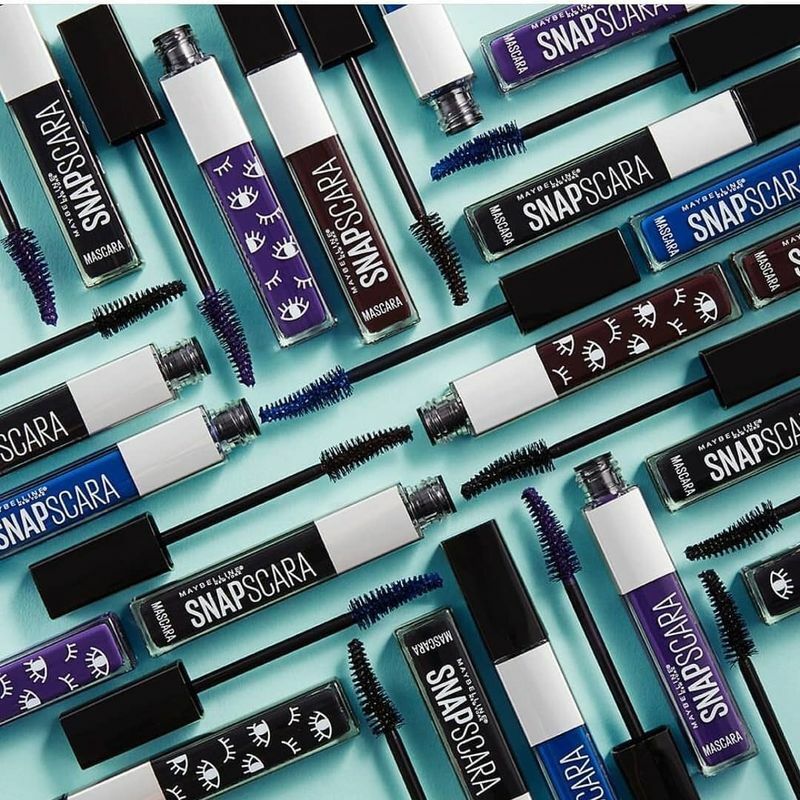 On October 20, they launched their latest mascara (generating big buzz online) called Snapscara. This new mascara promises no more racoon eyes, no flaking and that removal will be effortless. According to the brand, Snapscara is a wax-free formula that glides onto the lashes to achieve clump-free volume and seriously bold colour in one easy swipe. Wax can dull colour so the fact that Snapscara contains no wax is a real game-changer. It easily removes with warm water or makeup cleanser – just press, hold, and the mascara lifts off. 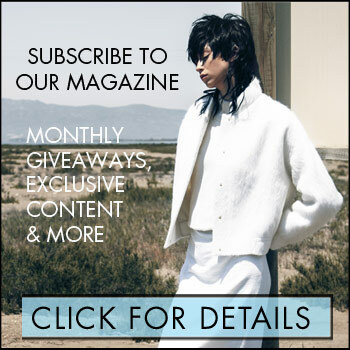 Unlike many other drugstore brands, Snapscara will be available in some stunning shades including Deja Blue, Ultra Violet and of course, Pitch Black. 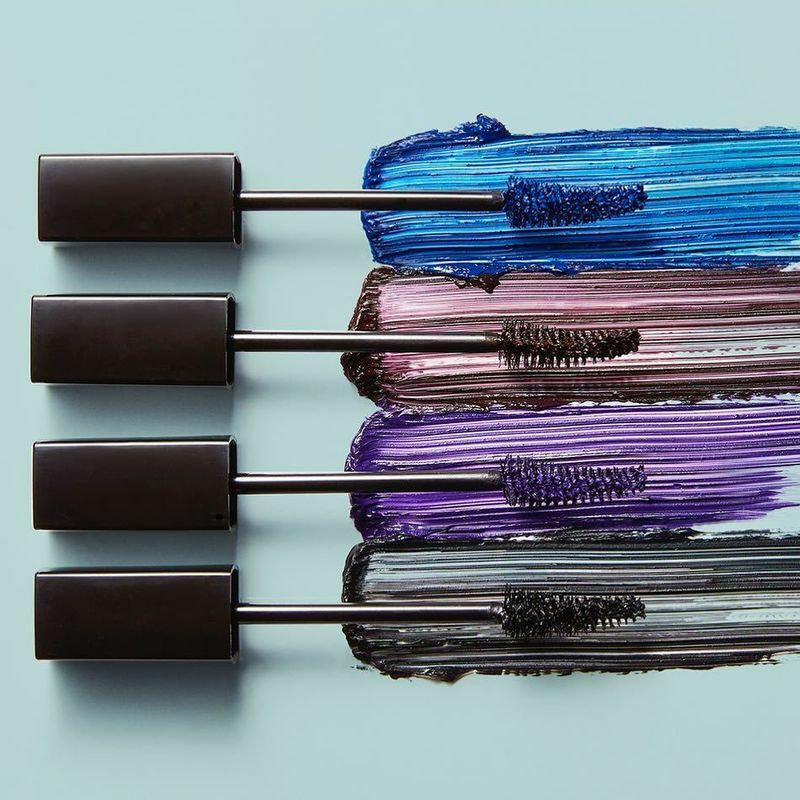 If you’re in the market for a new mascara, it may be worth it to check out Snapscara (it’s available online now and will be in store January 2019).